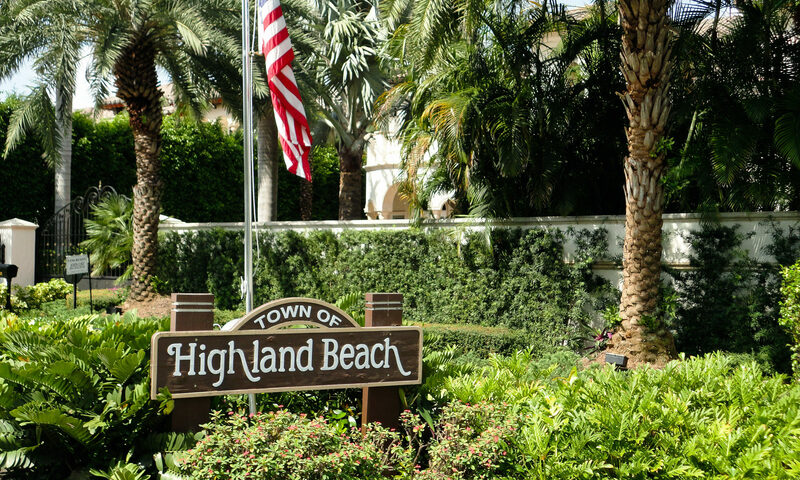 Highland Beach real estate is mostly made up of condos with a few single family homes sprinkled in. 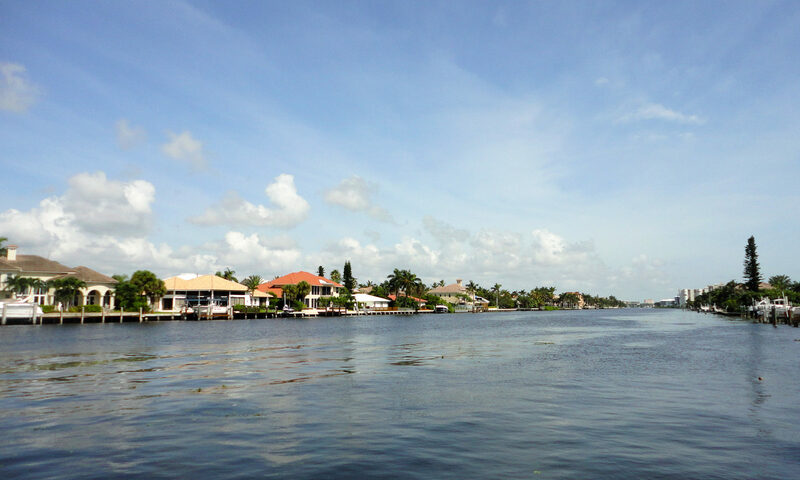 The Ocean Grande Place homes for sale are just 17 exclusive single family estates. 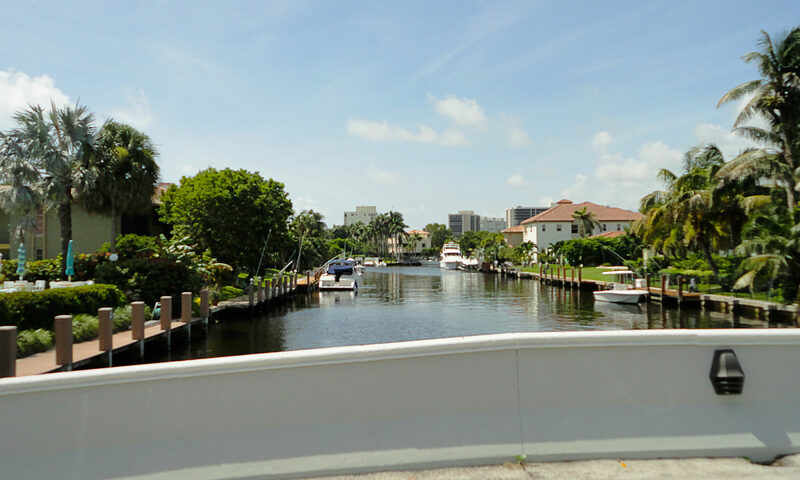 This gated community has mostly 2 story homes with stunning interiors. 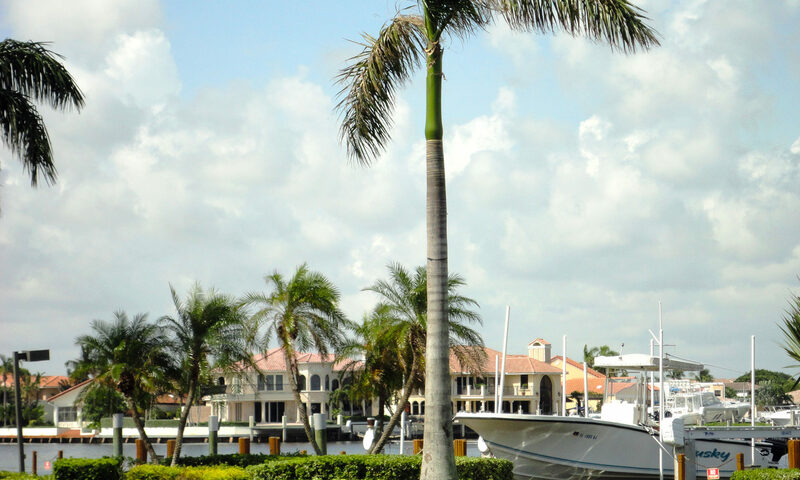 Many are loaded with saturnia marble floors, granite countertops, gourmet kitchens, fireplaces, upper and lower patios. 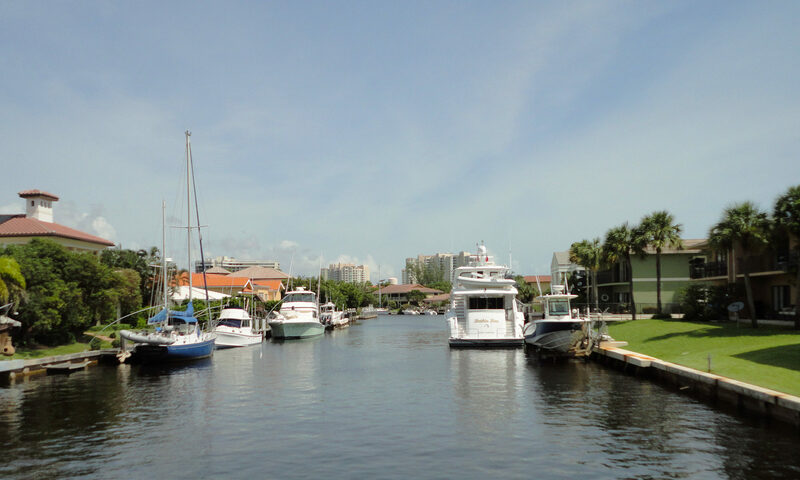 This real estate development has a true Mediterranean feel. 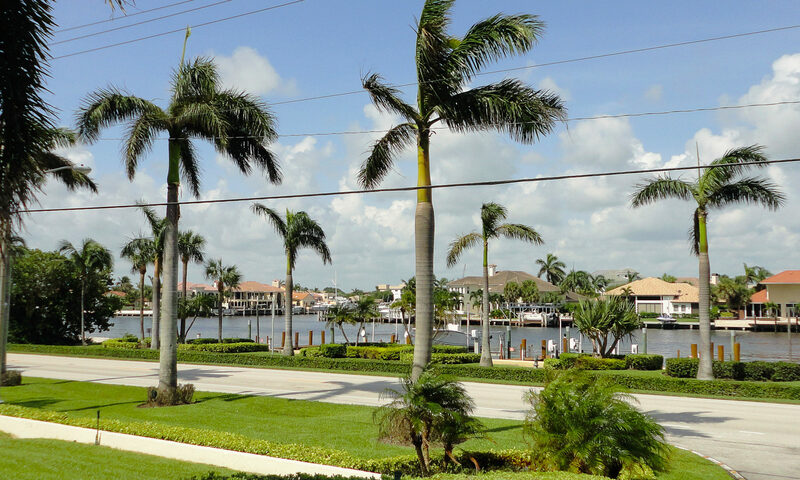 There is also a community swimming pool and deeded walk to the beach. 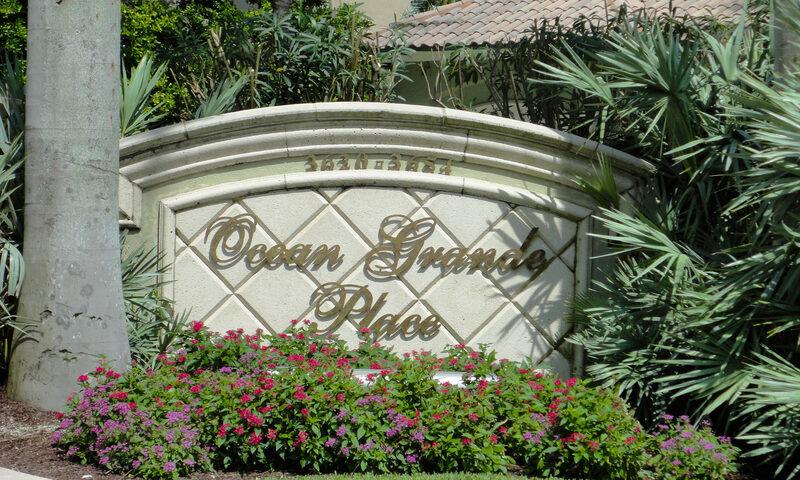 I am interested in learning more about Ocean Grande Place homes.